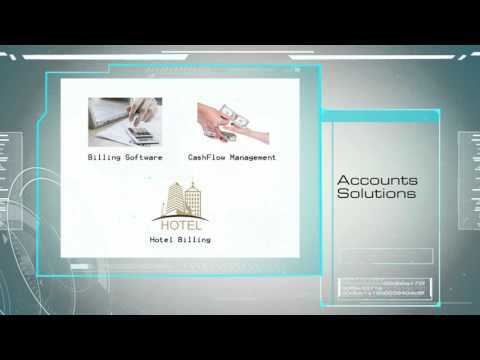 Hotel billing software is an essential tool used for hotels, lodges, motels and tour operators to generate bills for different clients in a particular format. The software helps generate bills according to the check-in and check-out date, package, taxation and guest details. Hotel billing also generates vouchers according to the room specified to a customer. It is simple and easy to use software that takes care of all the billings and invoicing. Manages all the data and information related to the employees and defines the job roles and responsibilities for each member. Records all the information related to the customers and their requirements. Stores all the day to day transactions in a specific format. Maintain all the confirmation details, booking details, address, package description, check-in and check-out dates and much more. Generates and manages voices that include invoice no., check-in and check-out details, package and other related information. Helps you create a quotation report according to the customer requirements. Helps the user to maintain all the sales related information and data.